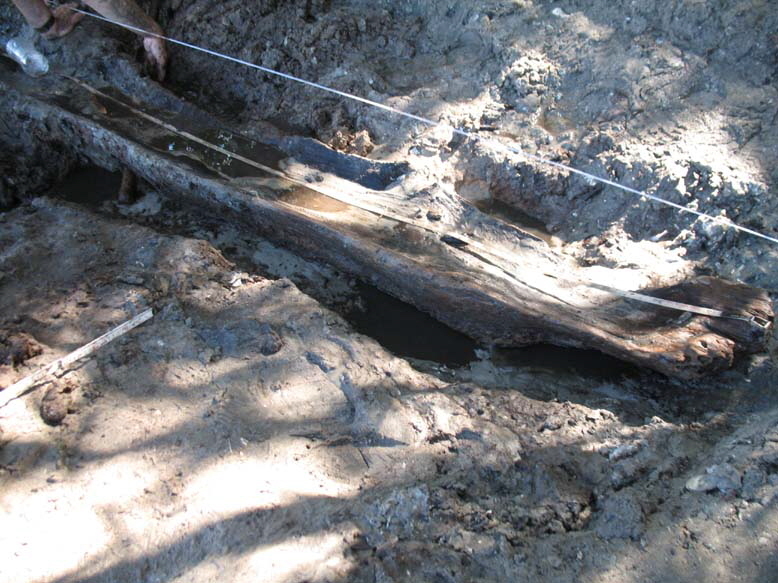 Copyright 2010- 2019 ©The Alliance for Weedon Island Archaeological Research and Education, Inc. All rights reserved. 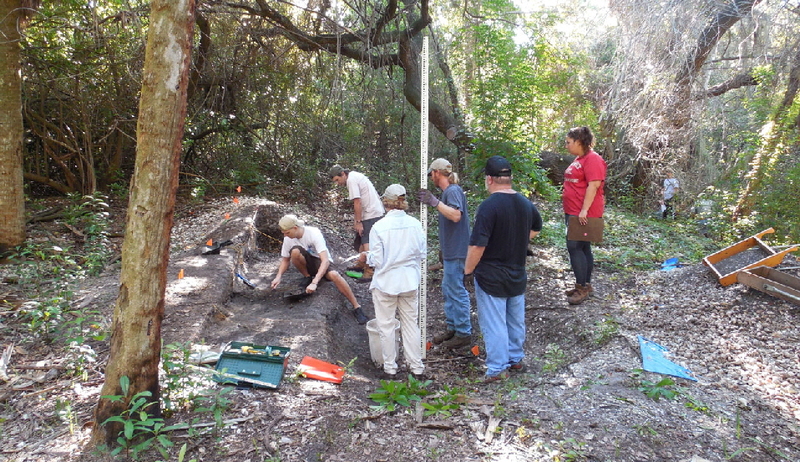 The Alliance for Weedon Island Archaeological Research and Education (AWIARE) is a non-profit organization (501C3) that has as its goal to promote and facilitate long-term archaeological research, scientific exploration and public education at the Weedon Island Preserve and the adjacent gulf coast region. Our Officers and Advisory Board include professional archaeologists and interested lay persons. 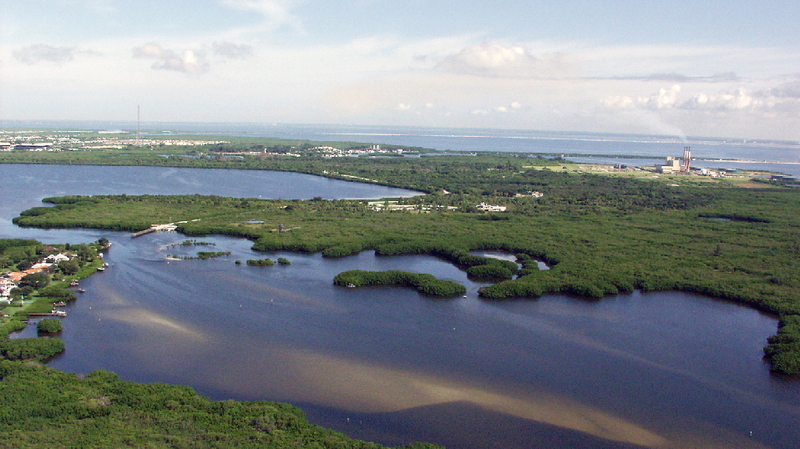 AWIARE exists to promote and facilitate archaeological research, scientific exploration, and public education focusing on the Weedon Island Preserve and adjacent Gulf Coast. AWIARE embraces the values of responsible scientific archaeological research and the public benefits of archaeology. AWIARE has set goals in three areas: research, education and operations. Opportunities for volunteers to assist AWIARE in the field and lab are available. For more information, contact Robert Austin at awiare1@gmail.com. 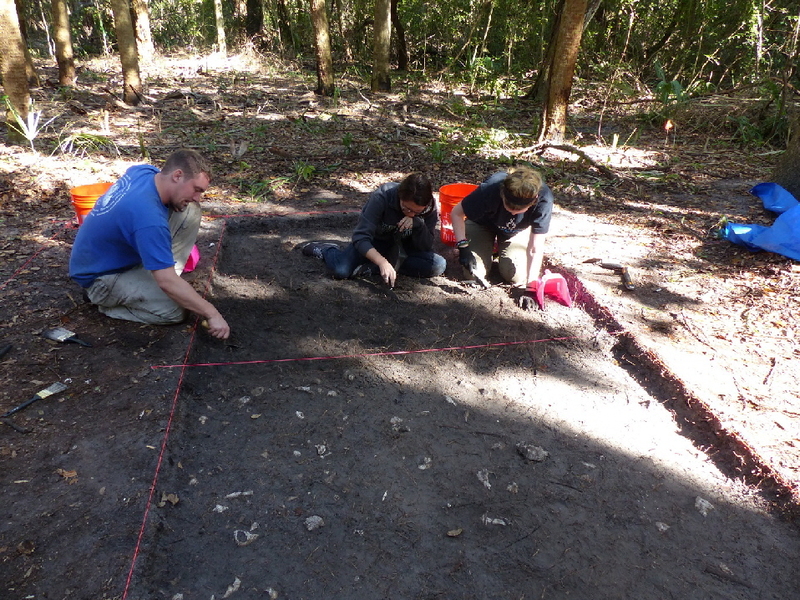 AWIARE in partnership with the Florida Public Archaeology Network (FPAN), plans exciting new archaeology summer camps at Weedon Island Preserve designed for students who are interested in exploring the past. All camps are conducted by professional archaeologists, including educators from FPAN and allow kids to experience archaeology first-hand through activities, experiments, hikes, and even a real excavation. For more information visit our Special Events Page. 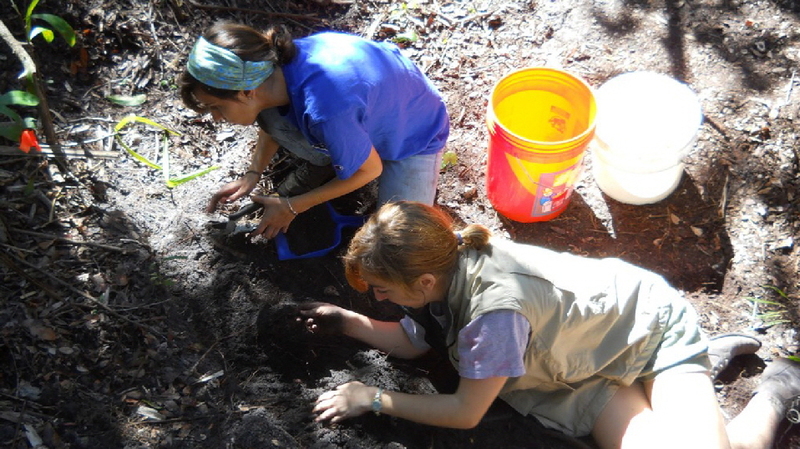 Alliance for Weedon Island Archaeological Research and Education, Inc.